I have been using the Honeywell Evohome system in our house for multi-zone underfloor heating since it’s we’ve moved in. I’ve also been having issues with this system since that time and it’s cost me a lot of work to get it to do what it should do and I’m really fed up with it! This video is the first step into replacing that system! 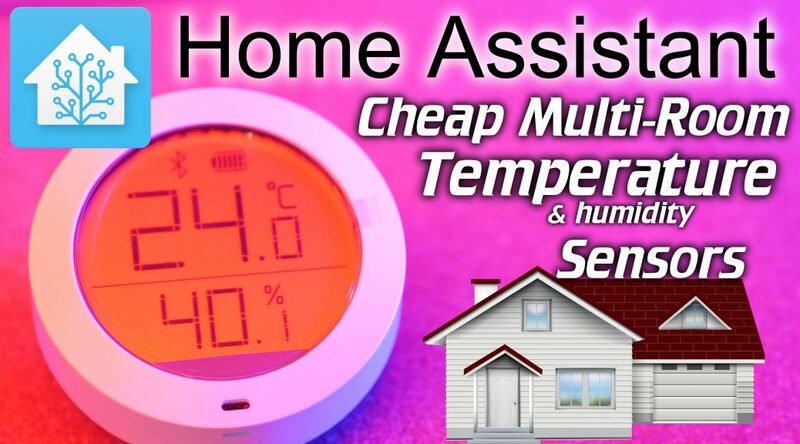 In this video we’re going to set up an easy to configure and cheap multi-room temperature sensing system with Home Assistant at its heart. As I mentioned previously, one of the reasons for this server is to use it as a live streaming server for some of the IP cameras we use on our LAN parties. Since we now have 8MP/4K IP cameras I also wanted to stream in 4K, preferably in 60FPS to make scrolling text look all beautiful and crisp. 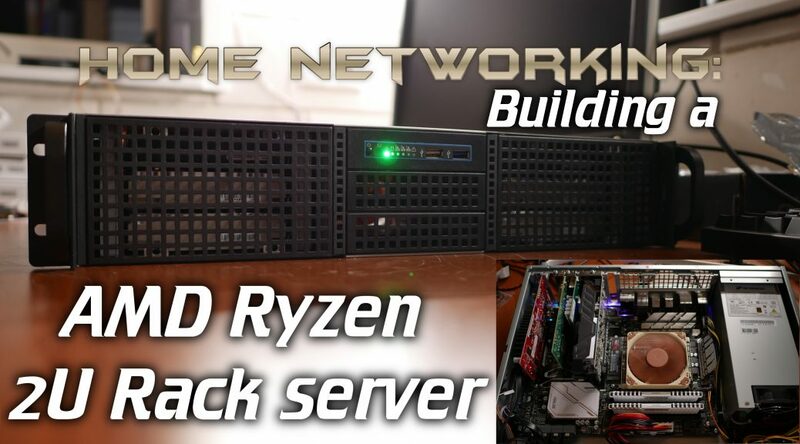 I recently had the need to build a 2U Server for home and LAN party usage. 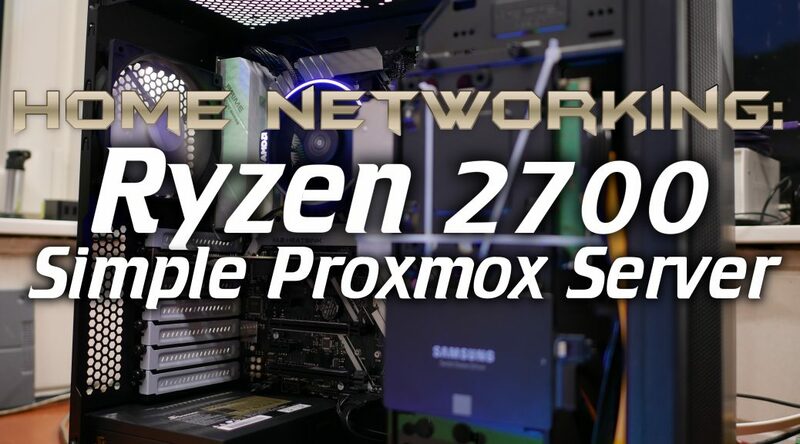 Since AMD Ryzen is now offering a very interesting 8 core CPU with plenty of PCIe lanes I decided to use a Ryzen 1700x. 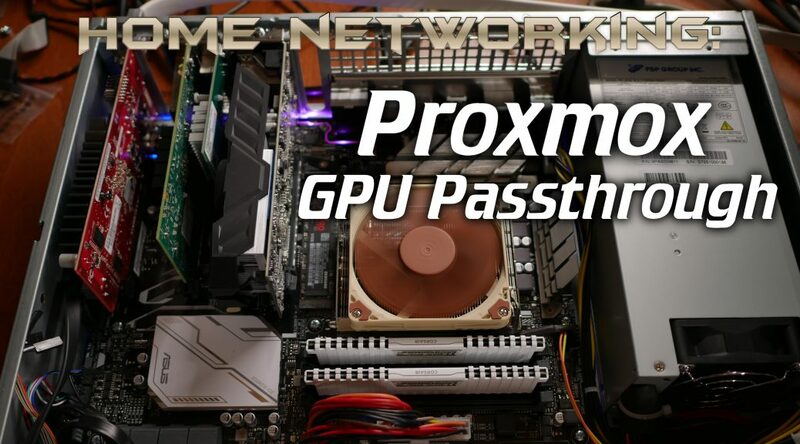 The server is running Proxmox and is even using GPU passthrough! This post will host the first video and some configuration details that are harder to convey in a video. A second video and post with more information about some hardware and the GPU passthrough will go up after this. 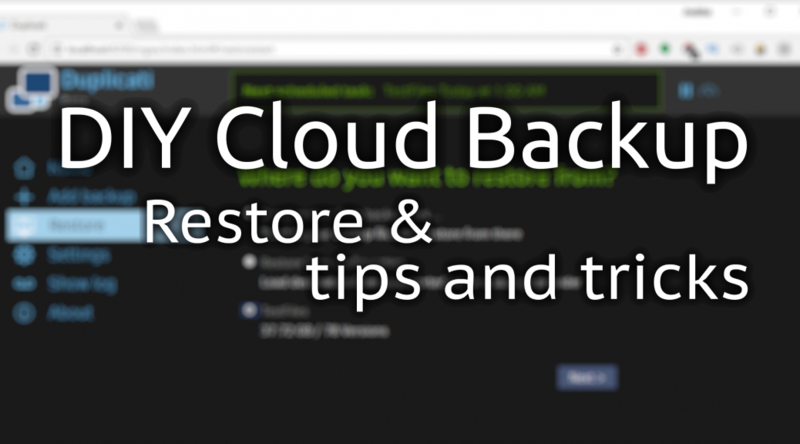 Now that we have some backups made, let’s run a restore and discuss some tips and tricks! 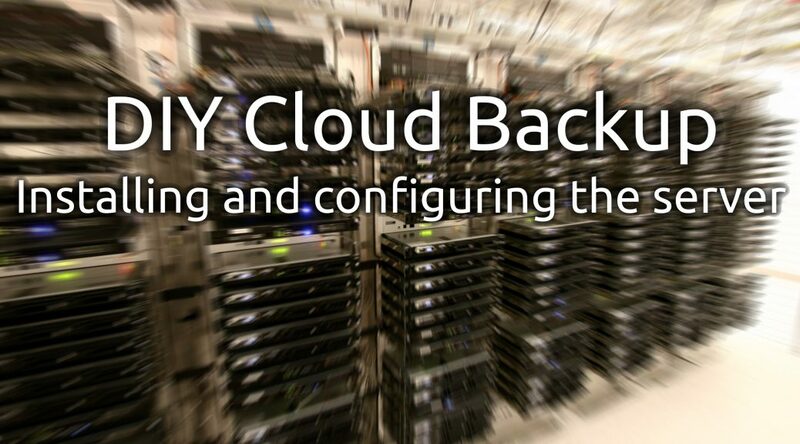 In the previous article I showed you how to install and configure the server and storage. 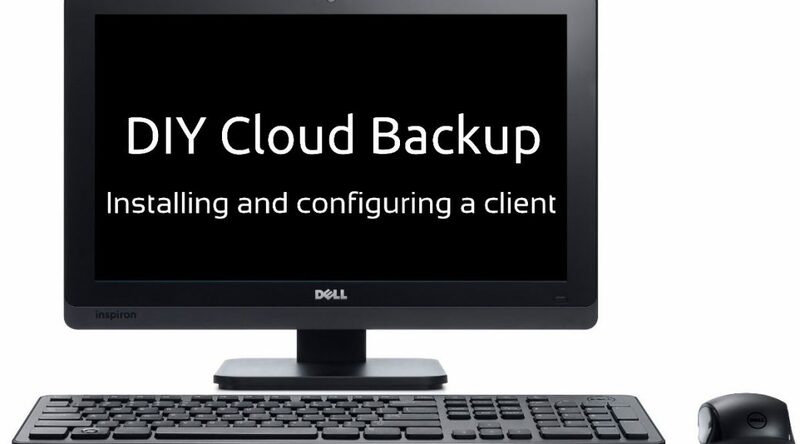 So now that we have a storage target running for a tenant, let’s install the Duplicati 2 client software and configure a backup! Now that we have all the hardware (Server, USB3 disk cabinet and disks) we need to set it all up! This post will guide you through installing Ubuntu, setting up the storage and configuring the Minio S3 backend including how to deal with multiple tenants. 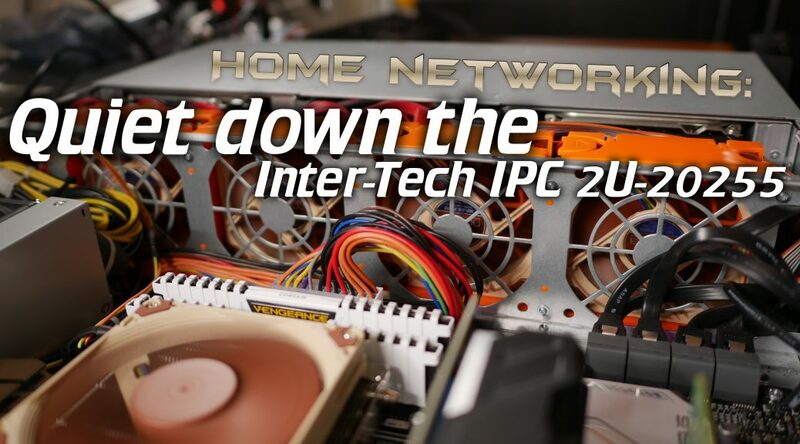 Ok, so now we have all the hardware selected, let’s talk OS and storage configurations, a lot of it comes down to personal preference and hardware you want/need to buy! 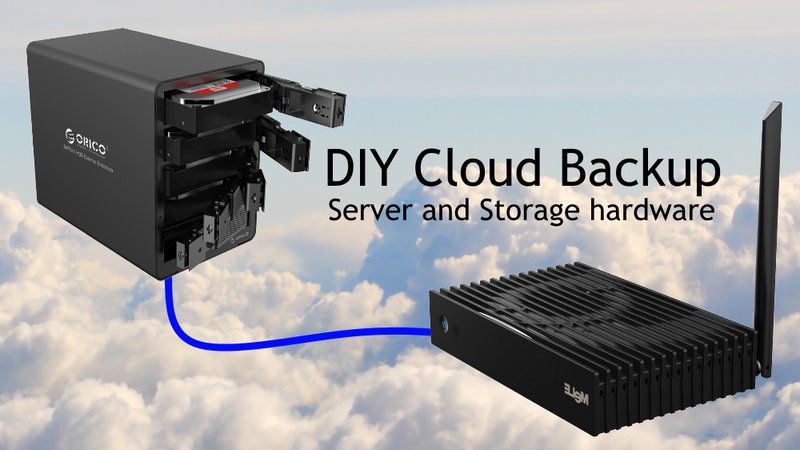 To build our DIY multi-tenant, multi-client “cloud” backup solution we’re going to need a “server” and storage. I use the term server loosely because this is anything but serve grade hardware. 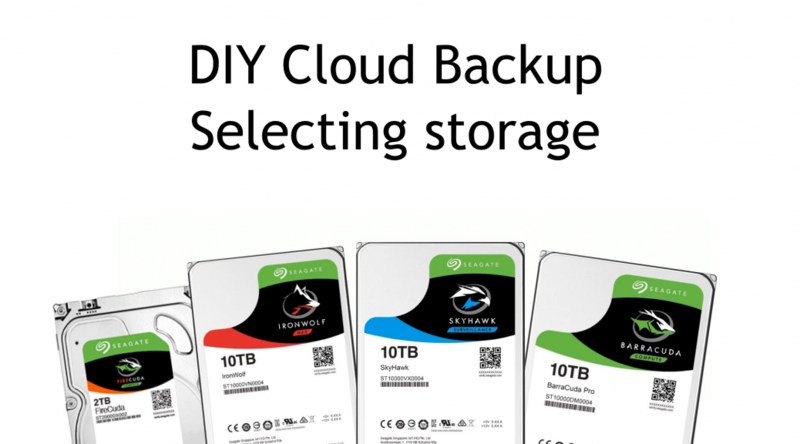 But since it serves the purpose of holding home backups and nothing else, it also needs to be cost effective. I believe I have found the right middle-ground in that, creating a “fast enough” setup which is also cheap enough to run.